Angular yet curvy represent women with unique and distinctive personality and for such women sunglasses, which reveal their persona, are best. Rectangular women sunglasses are the ultimate best with their angular and dependable frames. Just an attractive pair of rectangle sunglasses and the attire of any woman is complete. With their attractive shape and comfortable design, rectangle sunglasses suit almost all face sizes and act as perfect gift on any occasion. Vincent Chase and John Jacobs are two famous brands that provide style as well as quality in their collection of rectangle women sunglasses. Gunnar’s vinyl outdoor sunglasses are also famous with women who enjoy sun and outdoor activities. Rectangle sunglasses provide supreme defense to damsels in distress from the bright harsh sun. Rectangular design of the sunglasses covers large area of the face, which provides relief from sun burn. Polarized lens provide UV protection to the eyes. Emergence of online portals has provided an opportunity to women with hectic and tiring schedule to shop without getting tired and receive their orders at their doorstep. 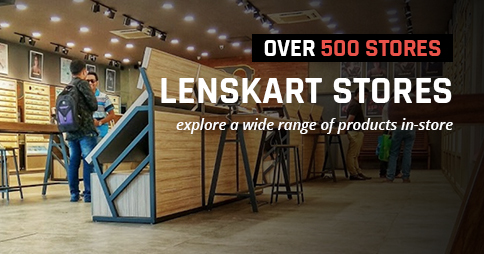 Even eyewear shopping has became effortless with Lenskart. You can buy Vincent Chase and John Jacobs rectangle sunglasses in best quality and ideal prices. Buying sunglasses have never been this easy. Each pair of rectangle sunglasses has distinctive style. 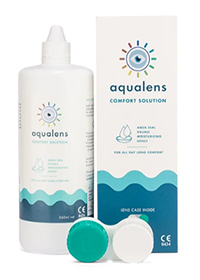 These sunglasses are available in full-rim, half-rim, lightweight Acetate frame and stainless steel frame in numerous colour combinations and lens technology. 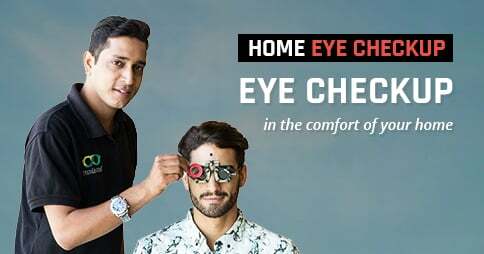 Order for yourself rectangle sunglasses with superior quality and best prices at lenskart.com – the ultimate online portal for eyewear shopping; Grab your pair and be queen of the world.